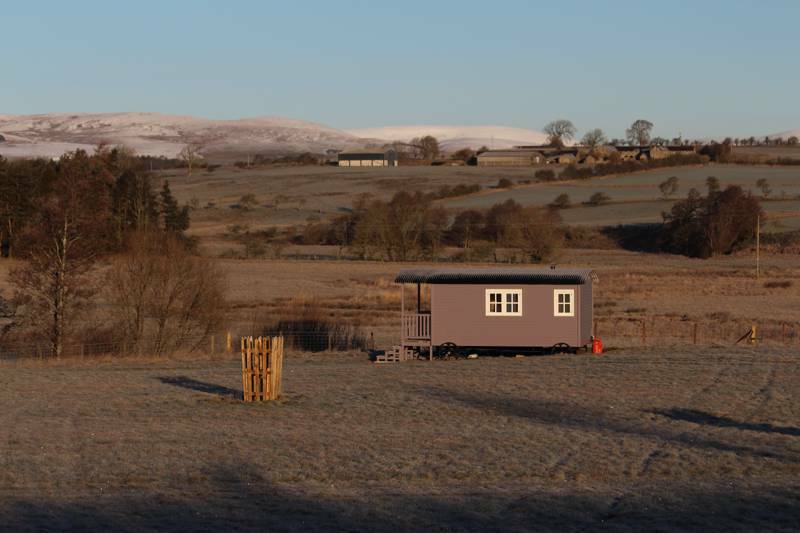 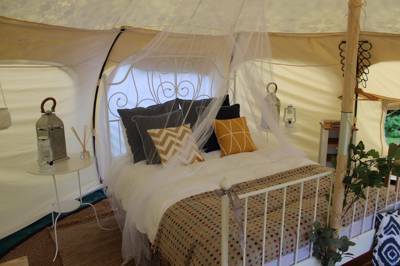 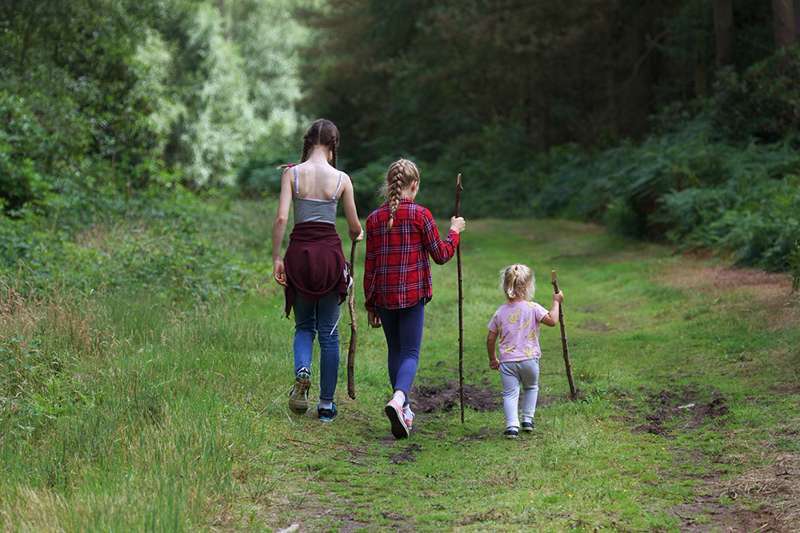 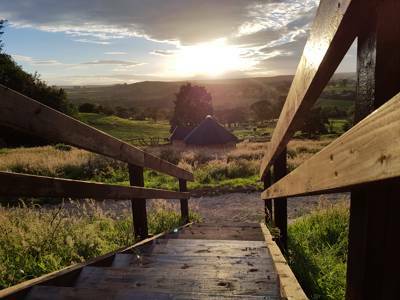 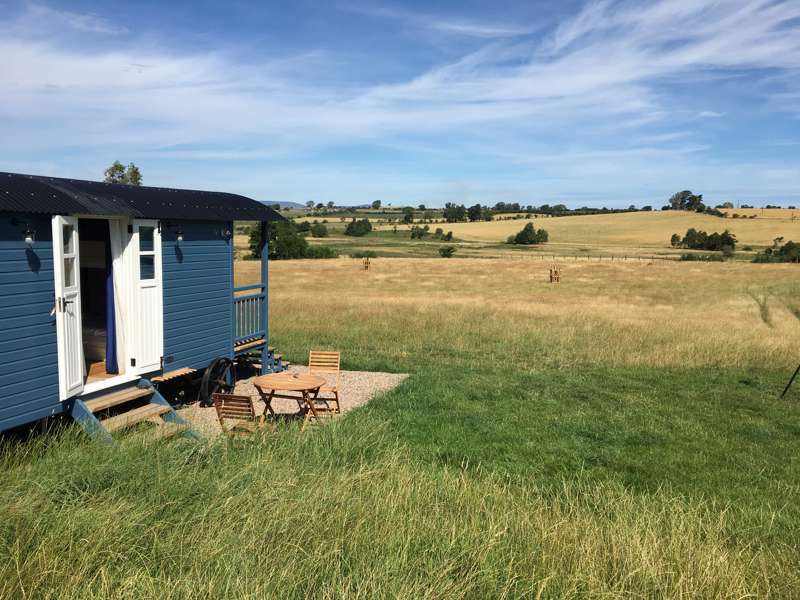 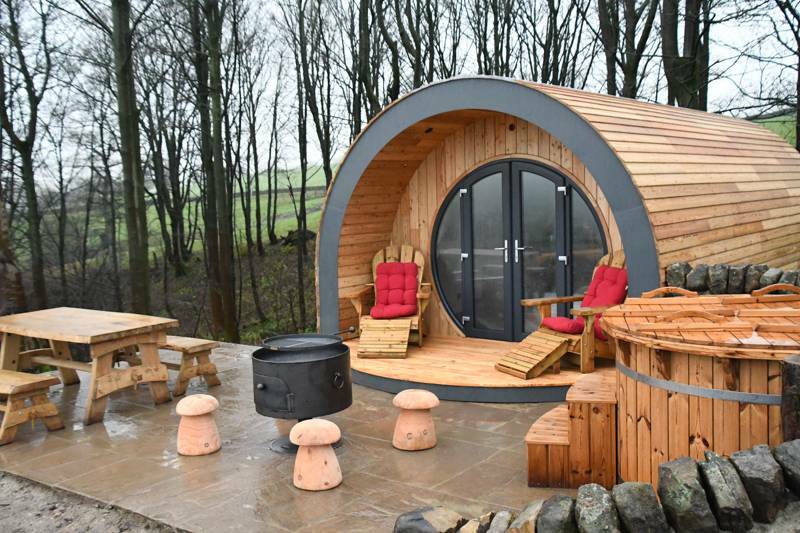 Glamping in Northumberland: The best glamping in Northumberland – Read reviews, check availability and book your glamping break at the best price. 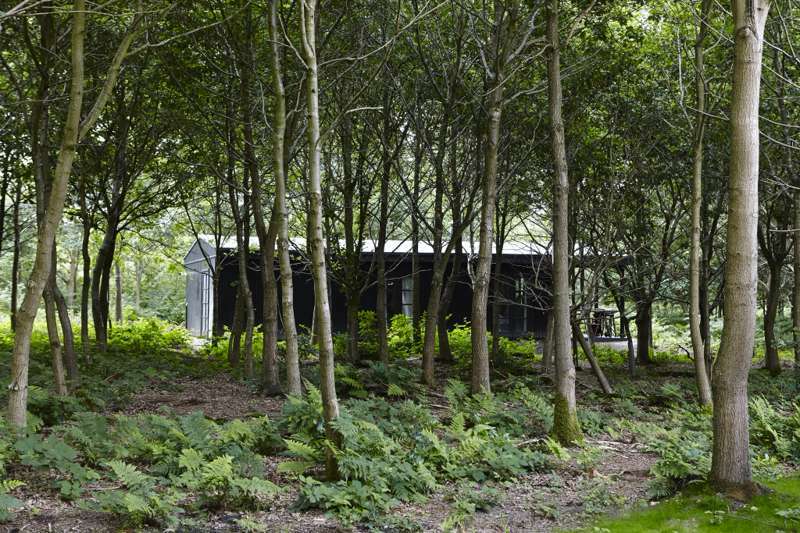 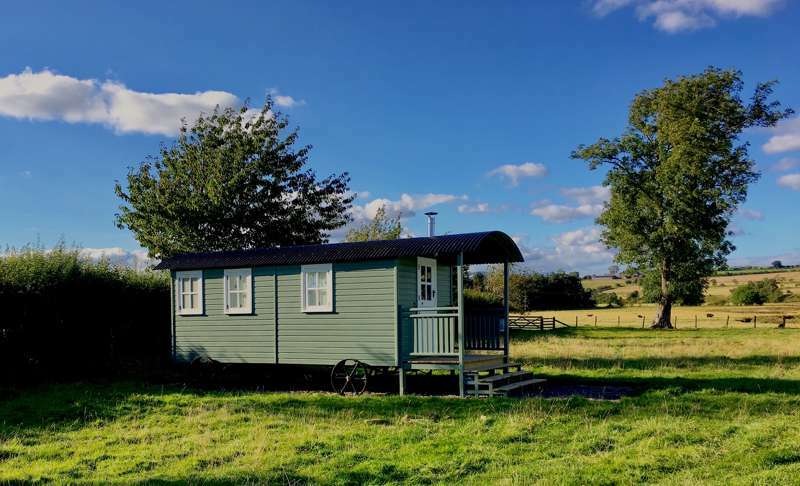 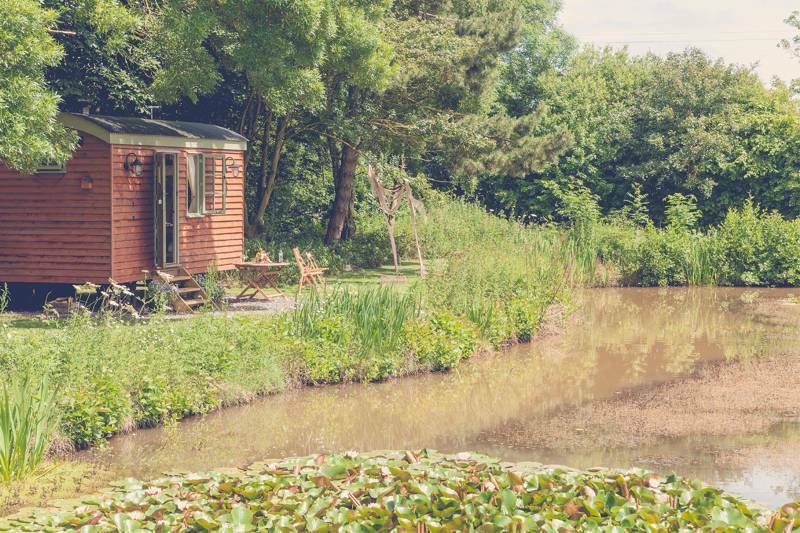 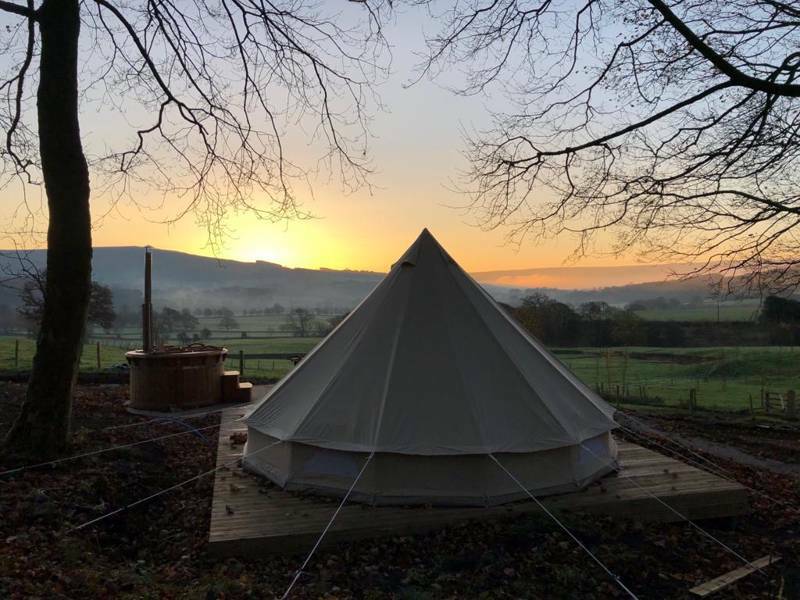 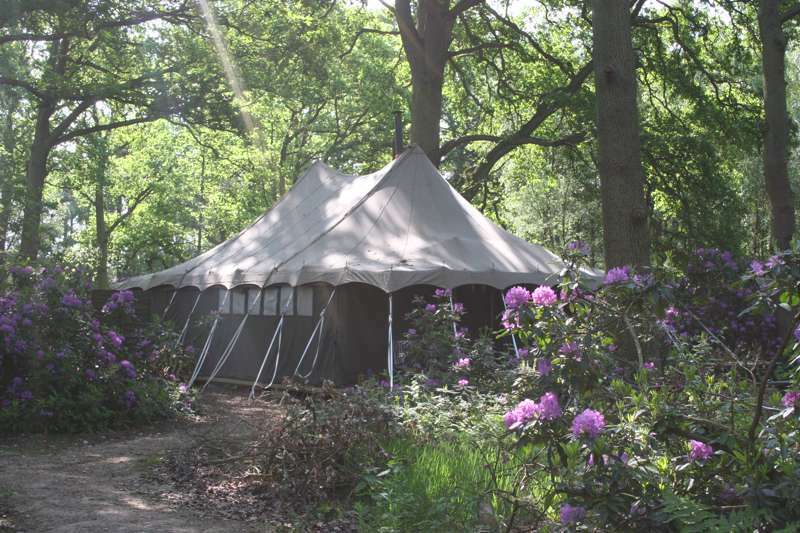 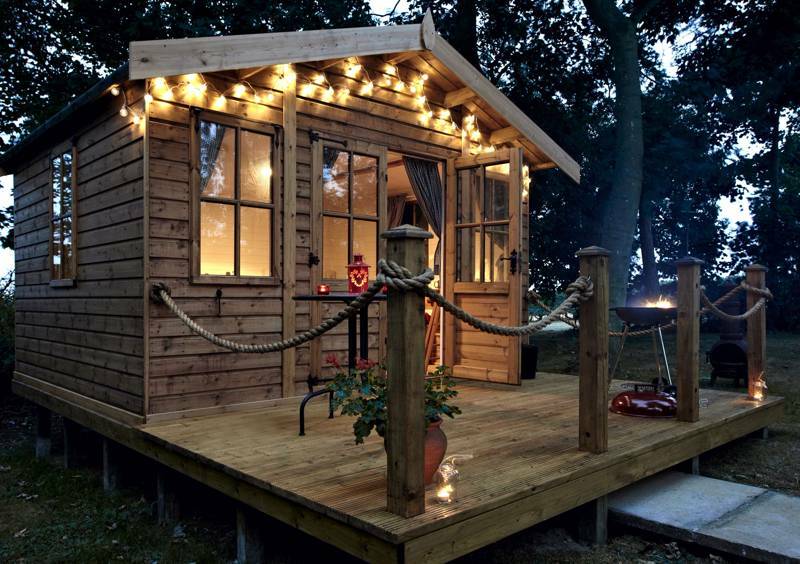 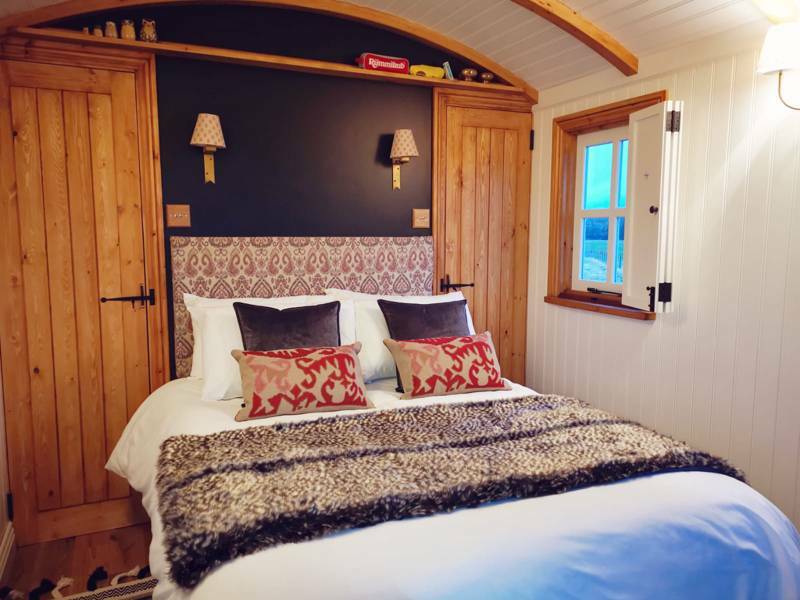 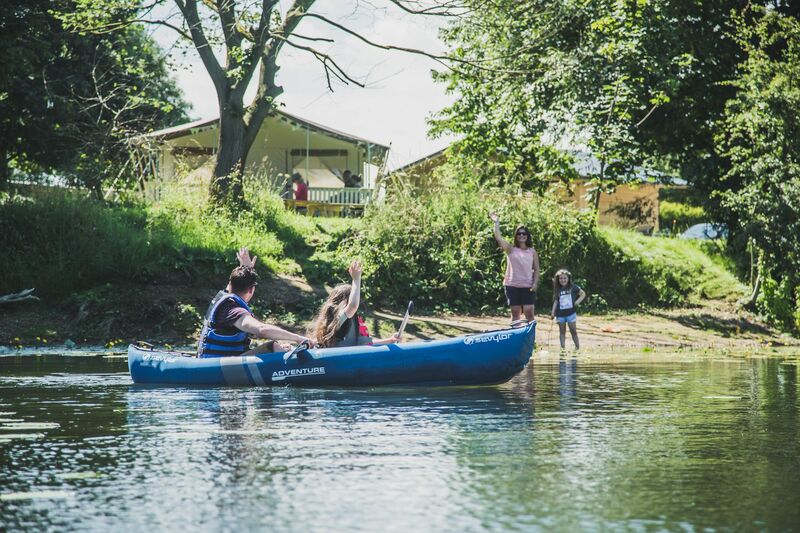 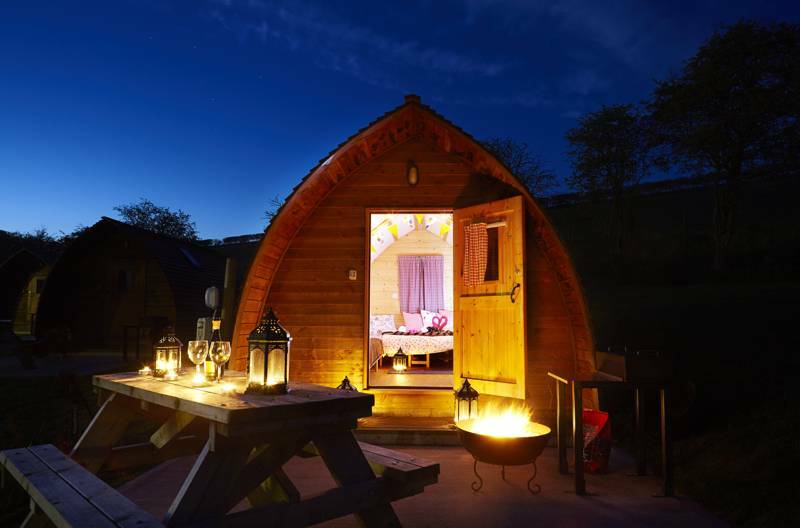 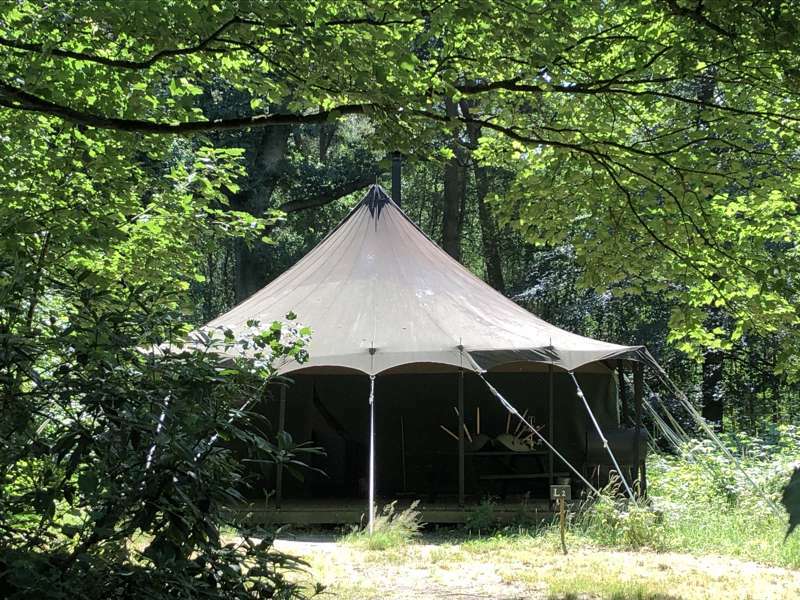 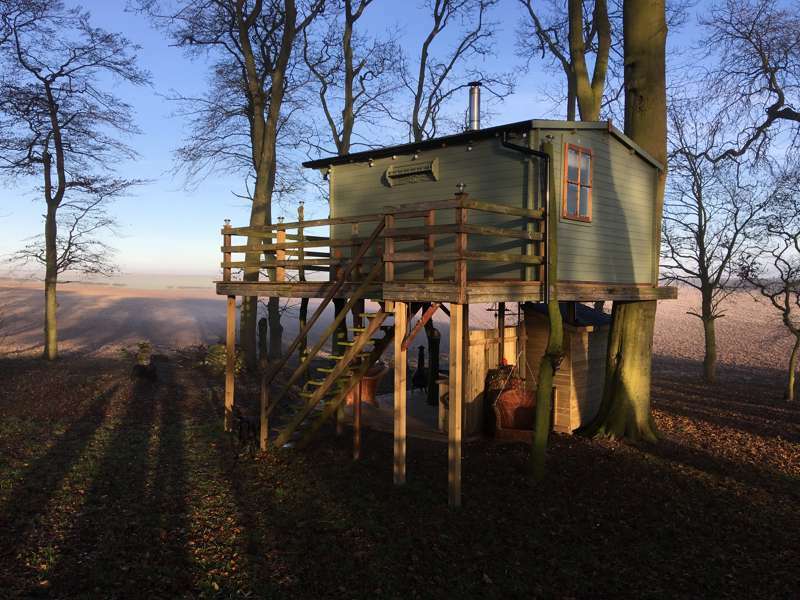 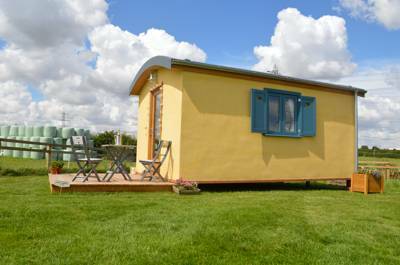 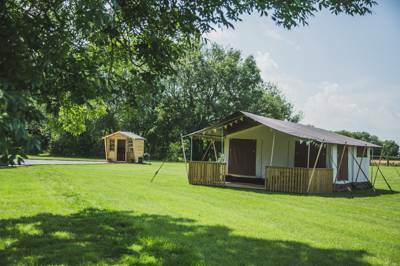 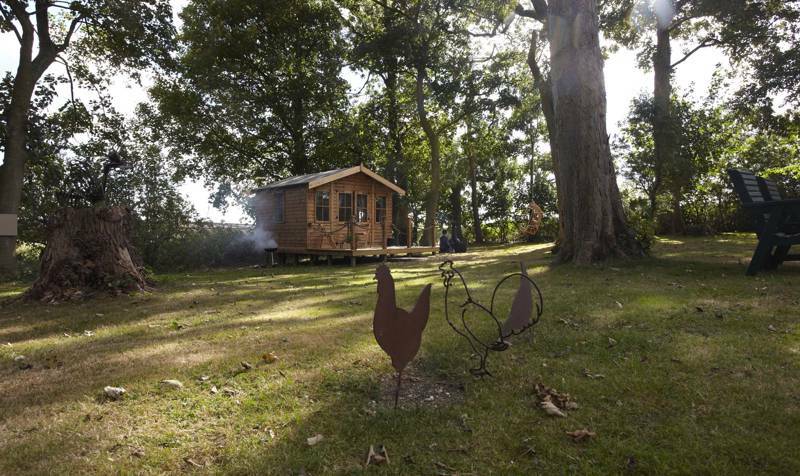 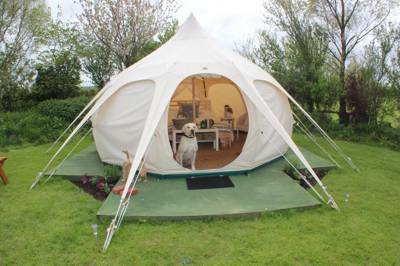 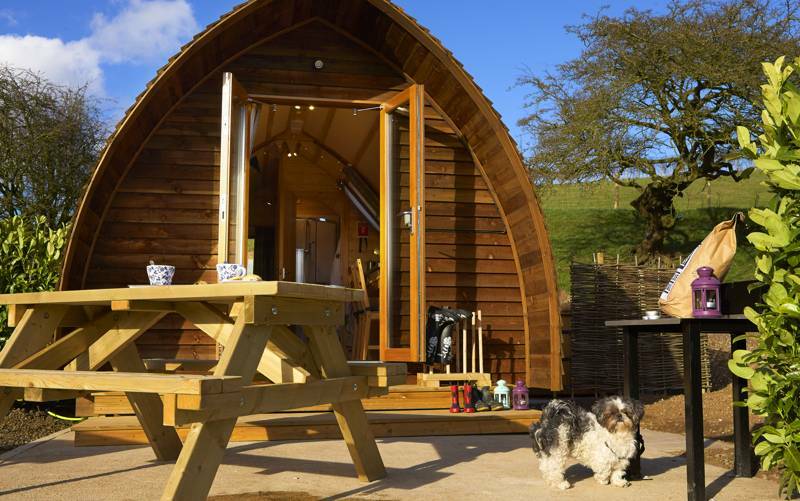 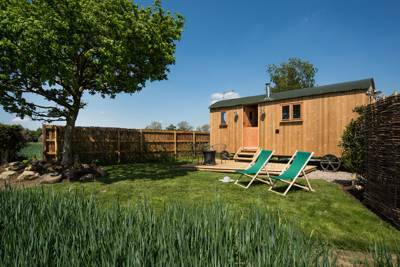 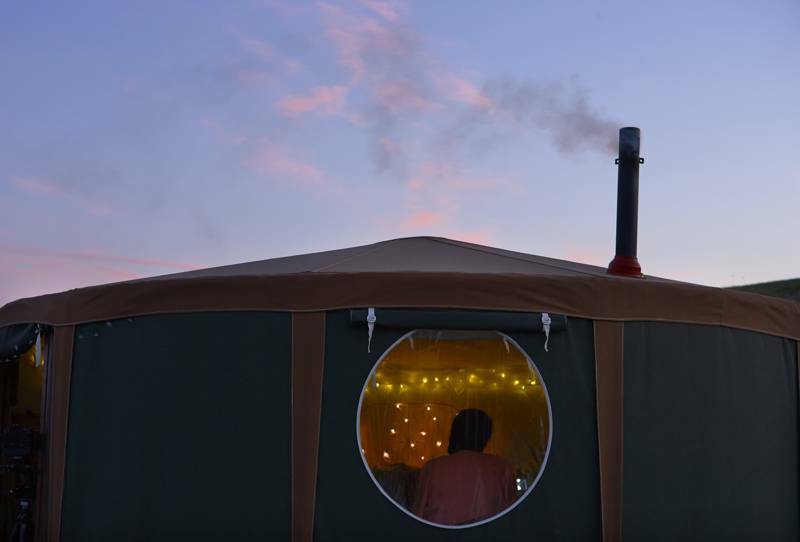 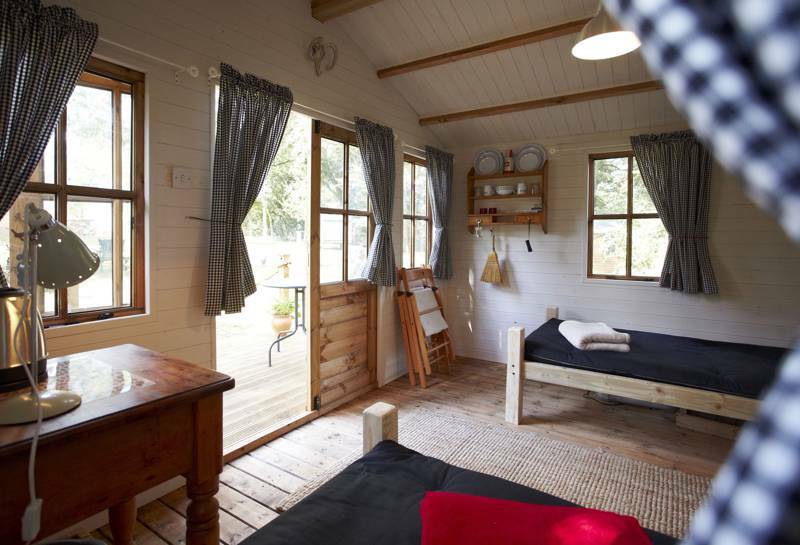 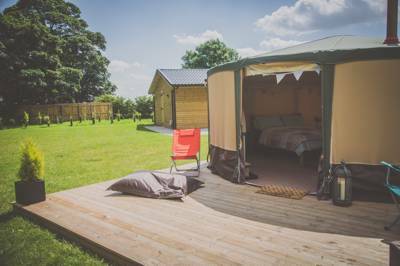 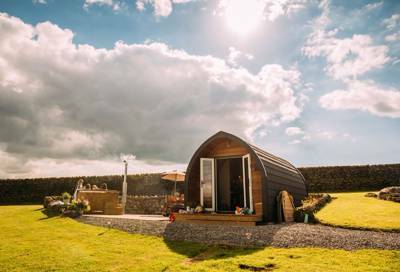 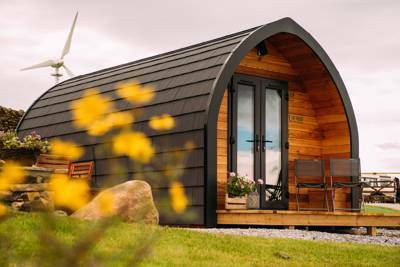 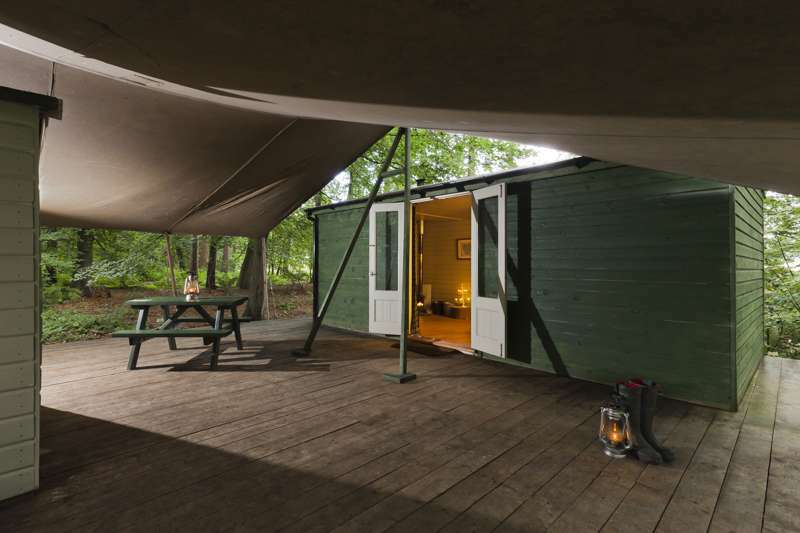 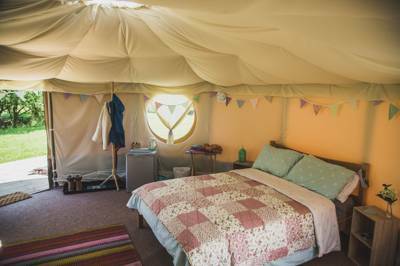 Glamping in North Yorkshire: Read glamping site reviews, check availability and book your glamping holiday in North Yorkshire for the best price. 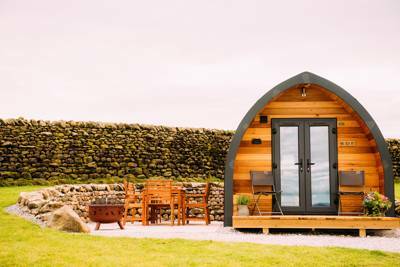 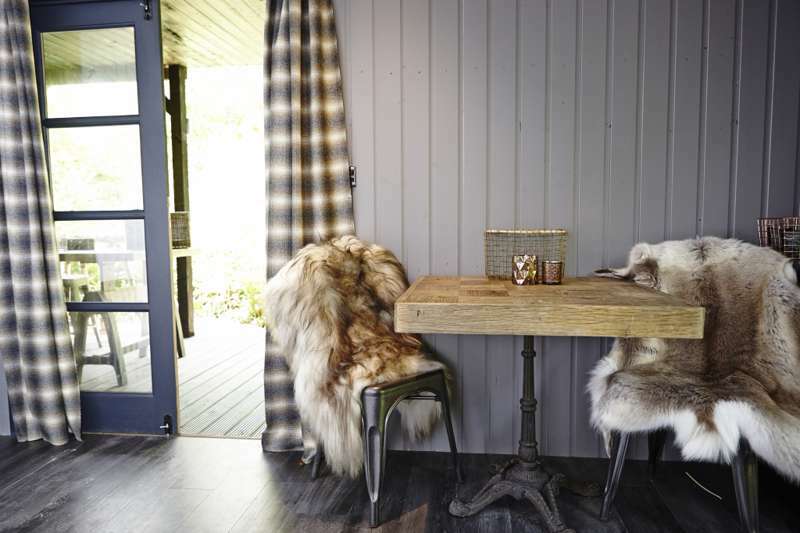 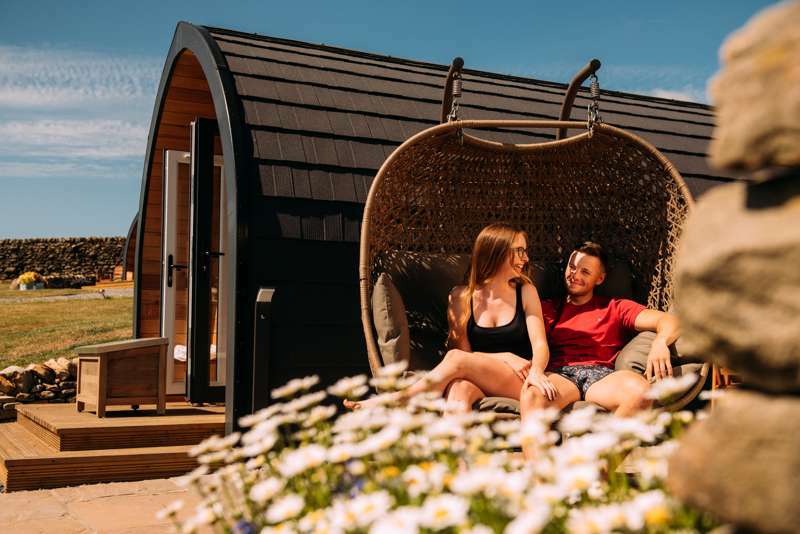 Glamping sites in North East England, glampsites in north east england at Glamping in North East England, Glamping in North East England: Browse glamping sites, read reviews, check availability and book your glamping holiday at the best price.